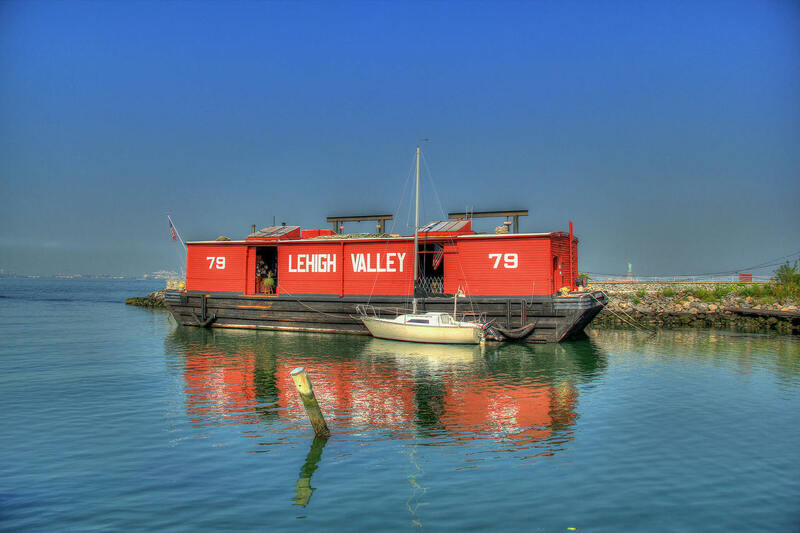 The Waterfront Museum is housed aboard a 100 year-old wooden railroad barge that carries goods across the harbor for the Lehigh Railroad Company, one of thirteen railroads that served the harbor. 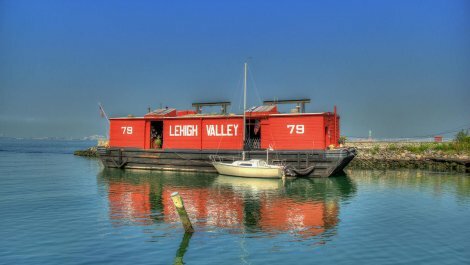 Today the Lehigh Valley No. 79 is obsolete due to the changes in transportation and commerce history. 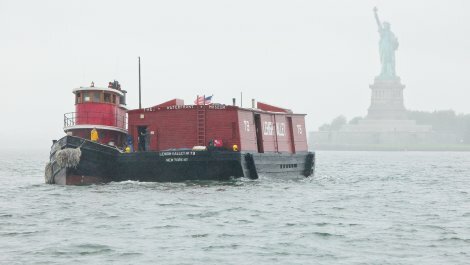 Prior to "Containerization" and today's system of trucks, bridges & tunnels, the barge transported up to 300 tons of cargo from ships in the harbor's islands to the mainland trunk system that delivered goods to the rest of the United States. 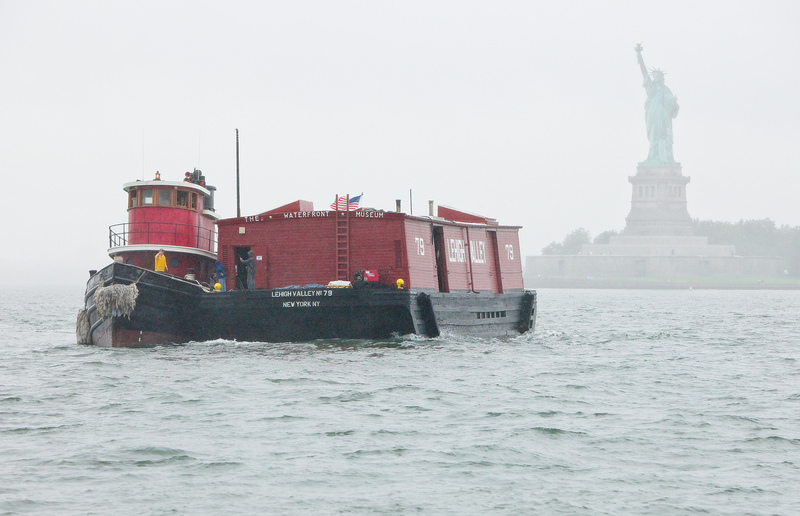 The Port of New York was the largest port in the world in 1914 when the cargo barge was built.